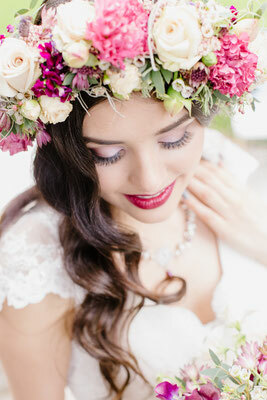 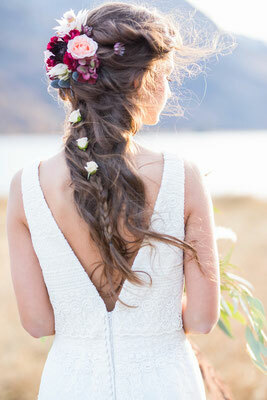 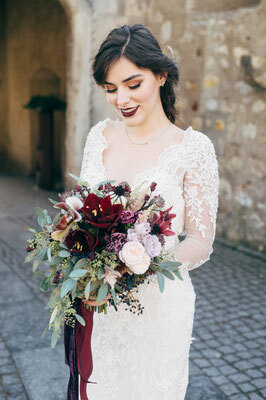 The bride desires a flawless appearance for her special day; the perfect look that showcases her unique style. 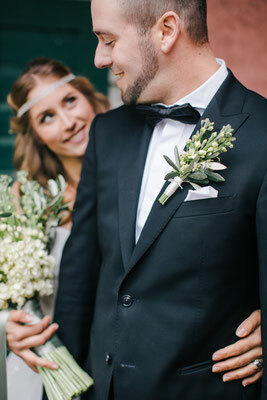 The groom embodies a true gentleman. 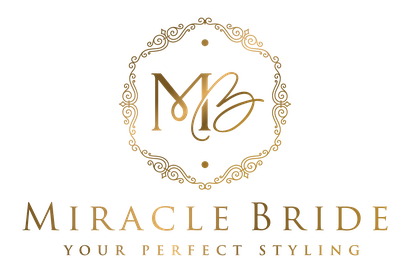 This is the quintessential bridal couple of Miracle Bride. 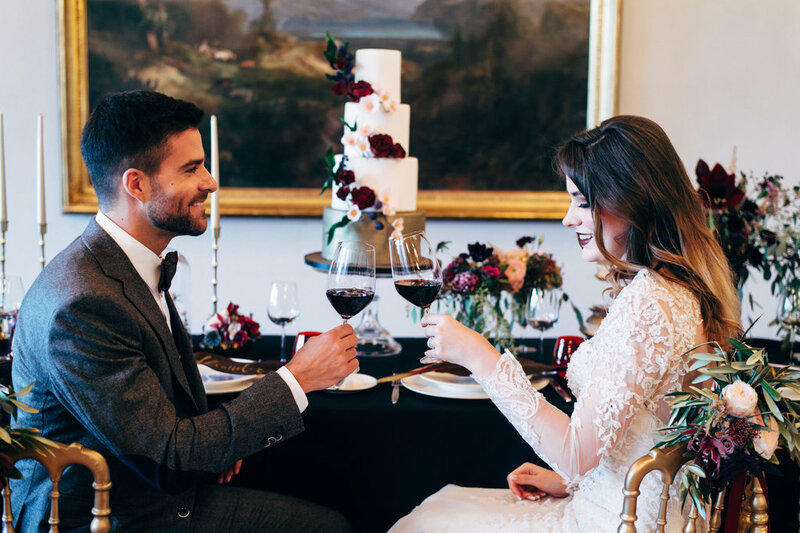 Class is here to stay, since class never goes out of style. 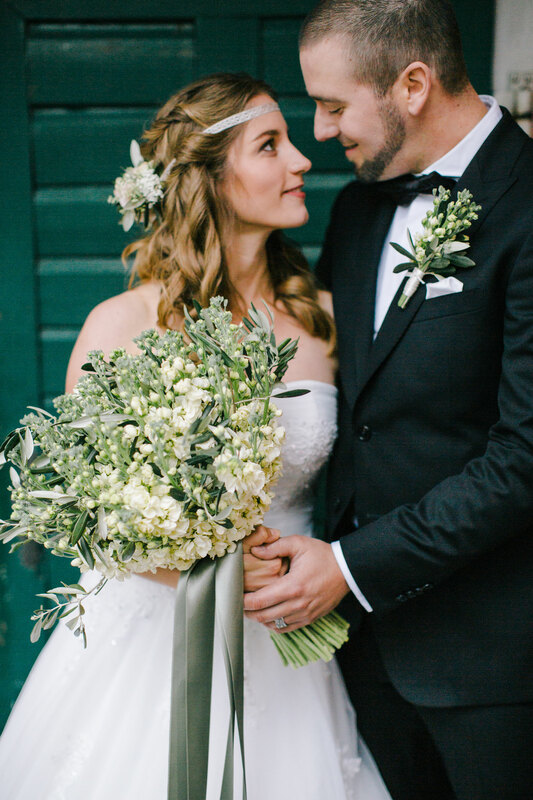 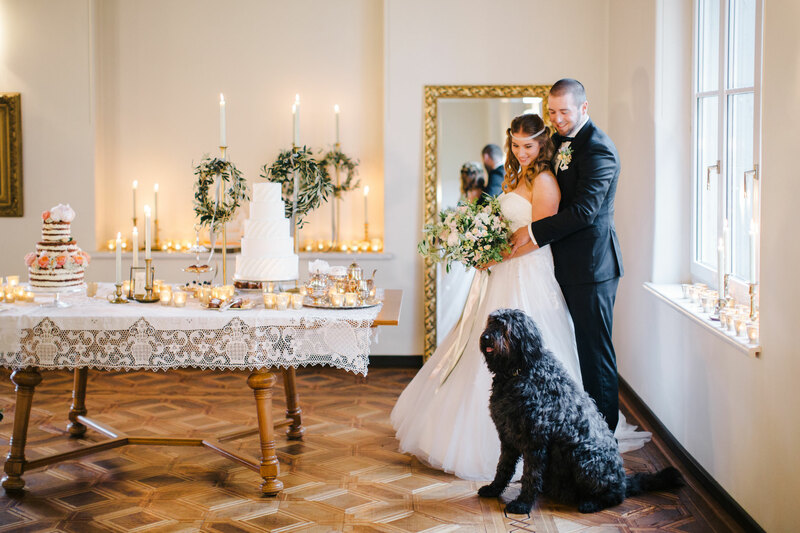 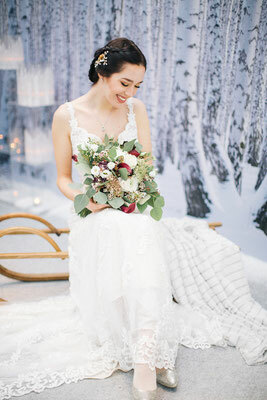 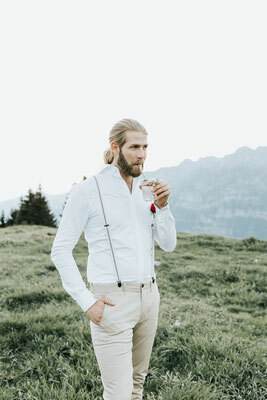 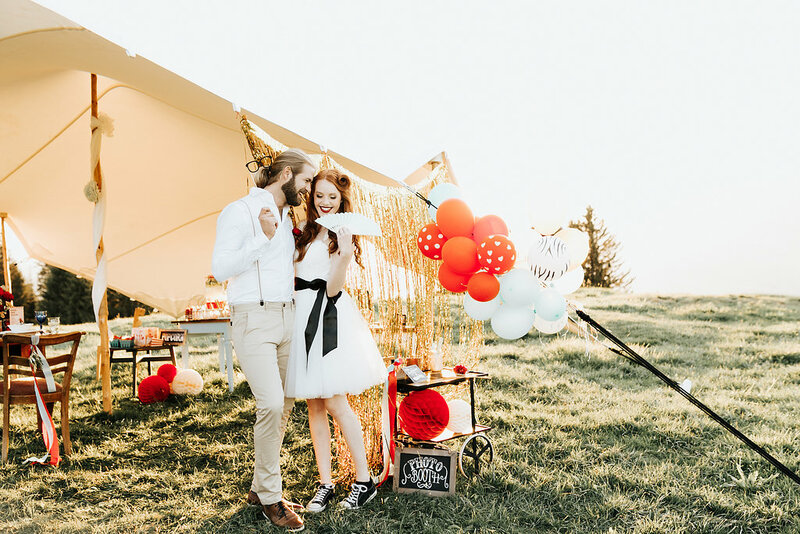 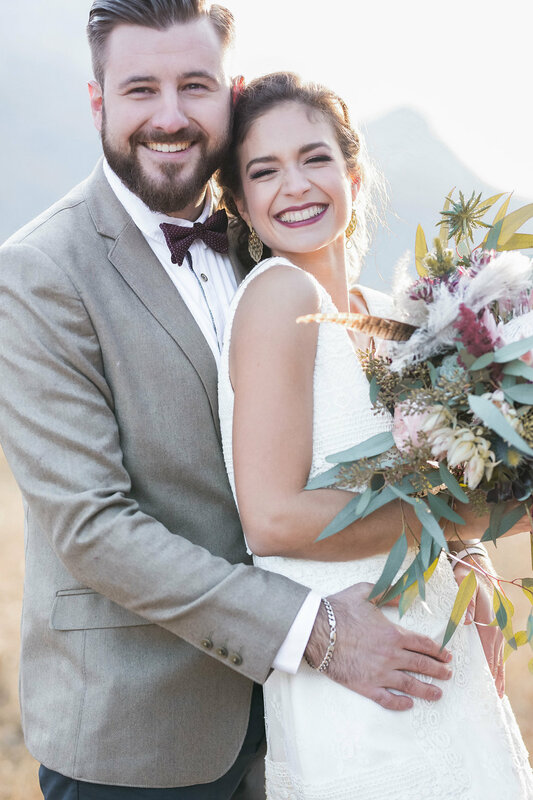 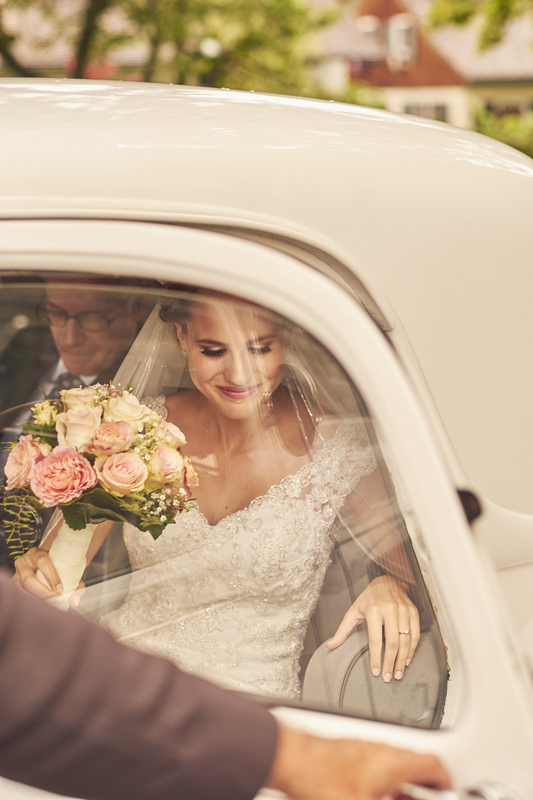 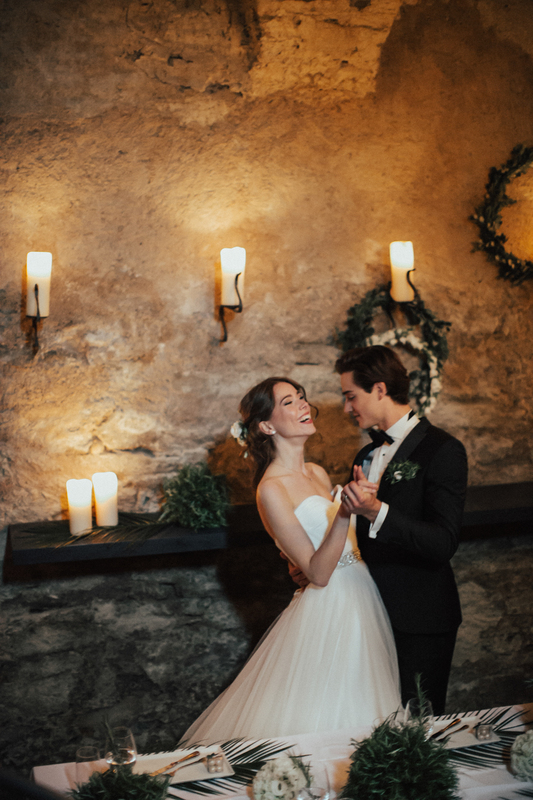 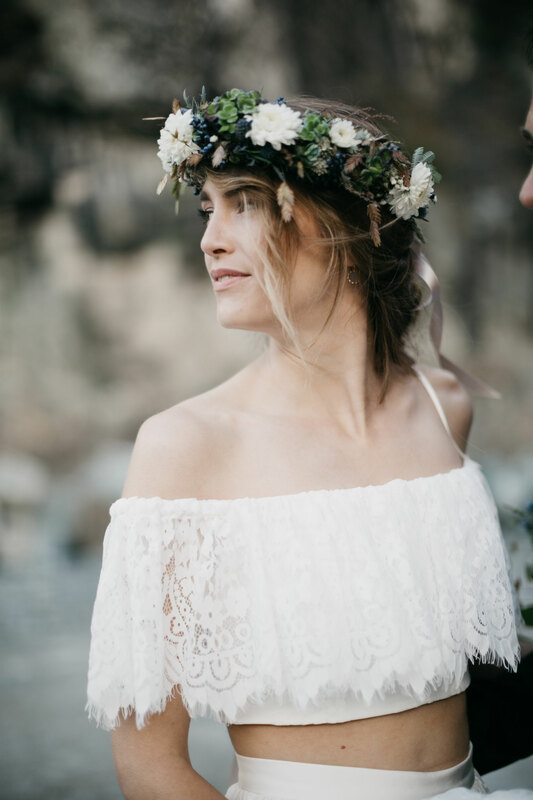 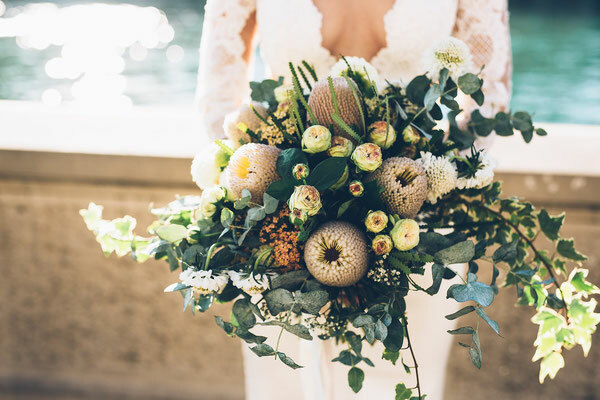 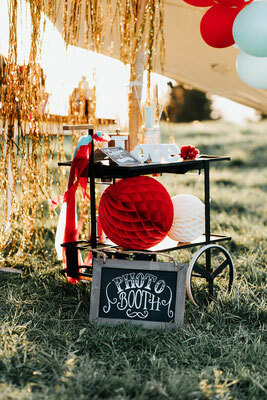 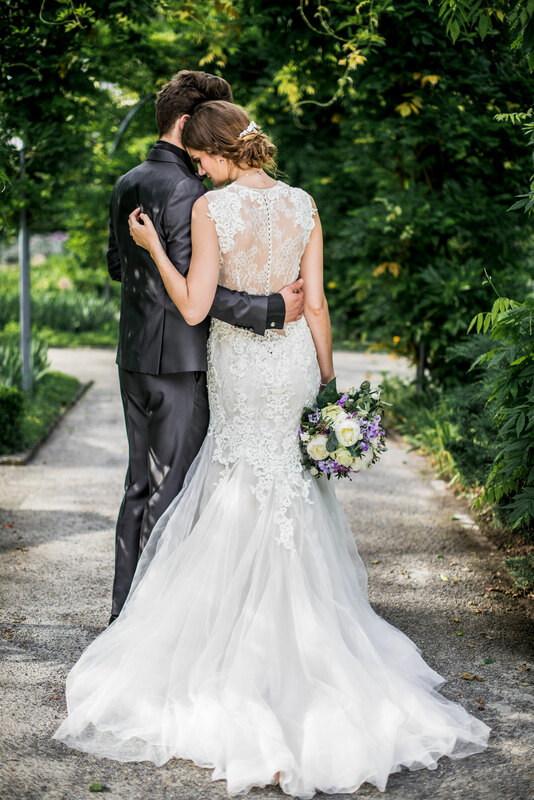 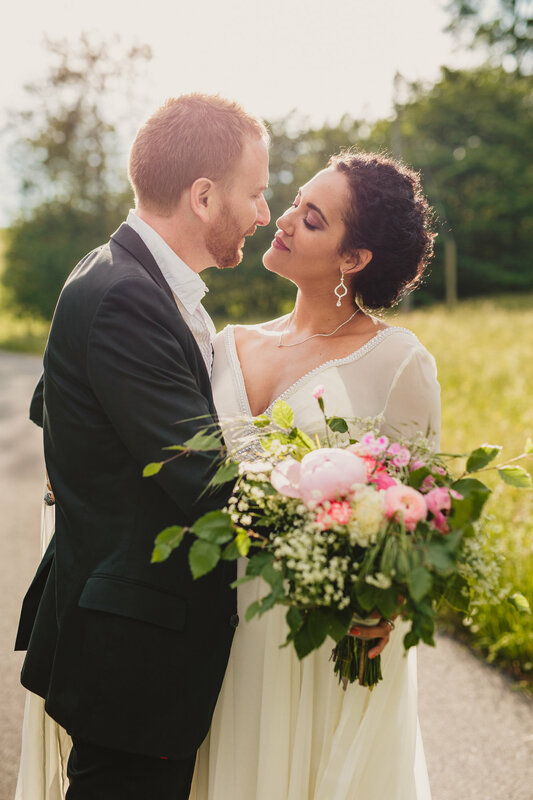 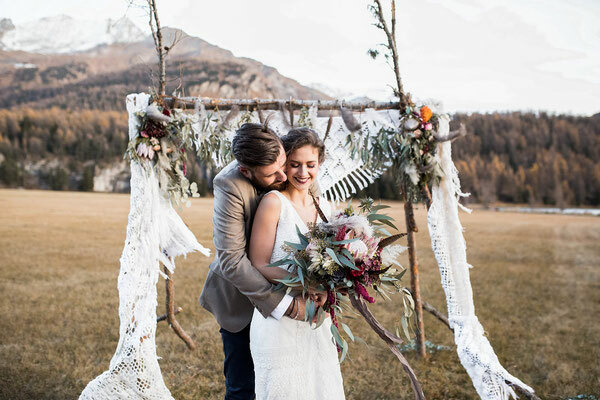 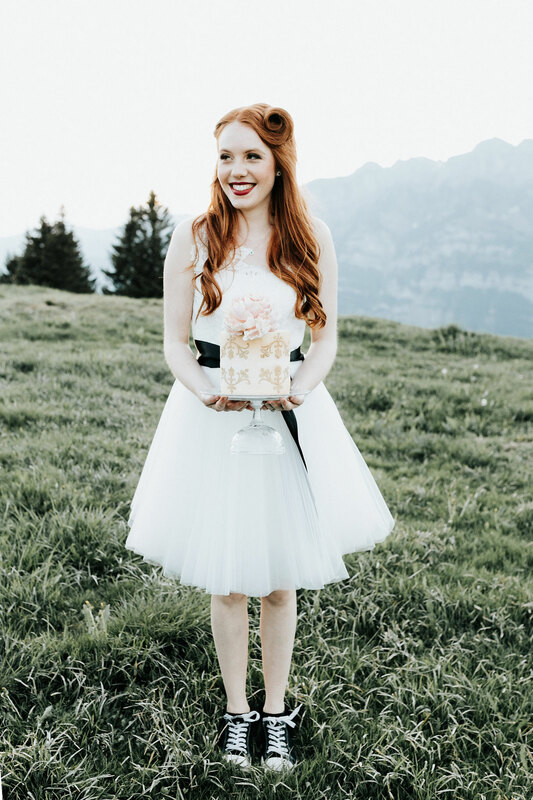 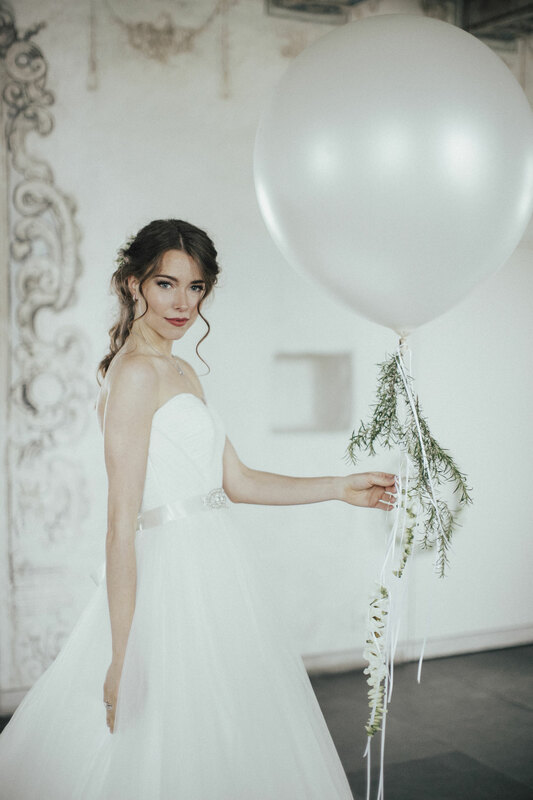 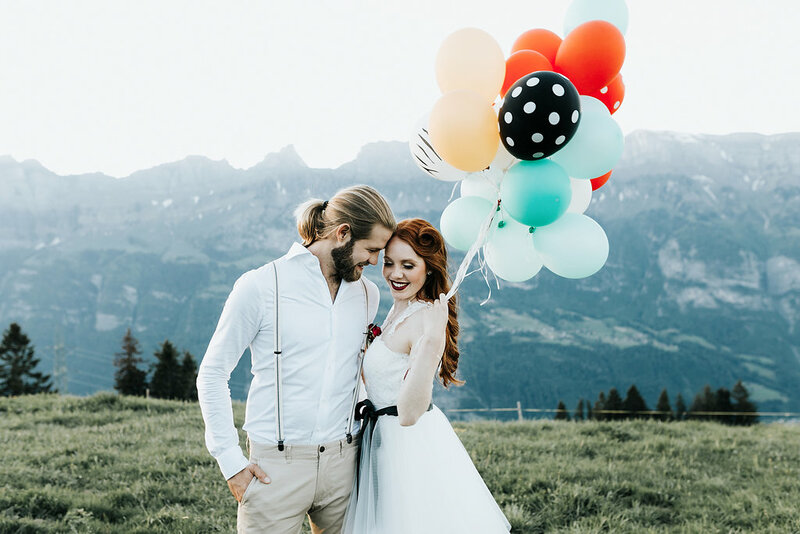 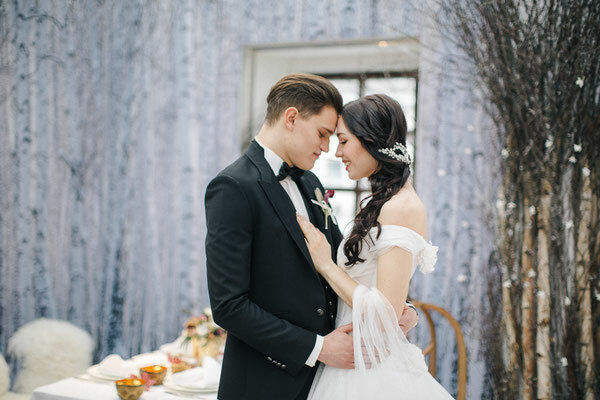 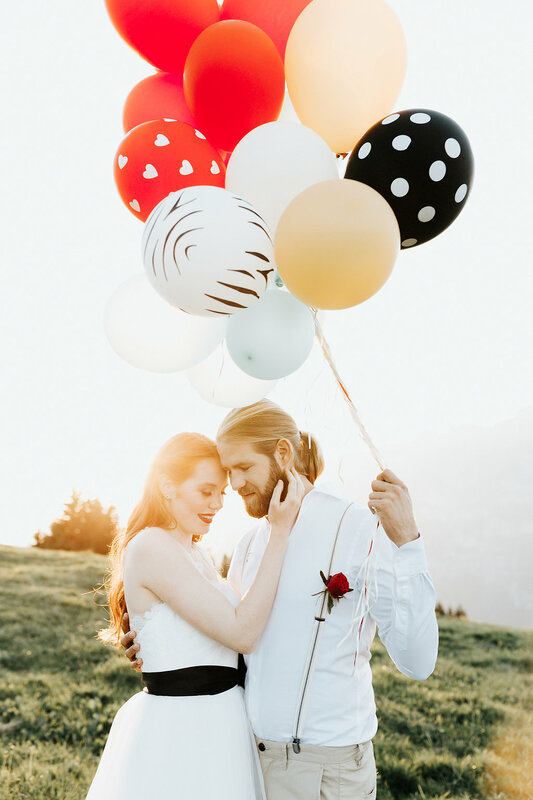 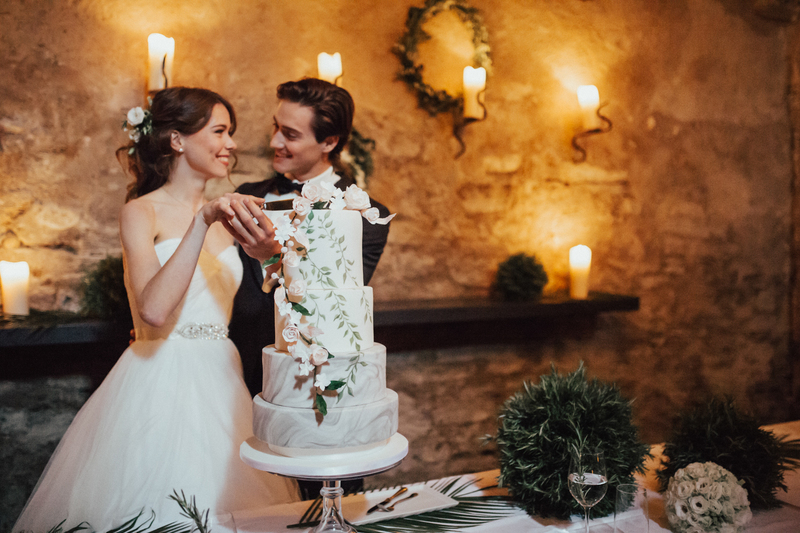 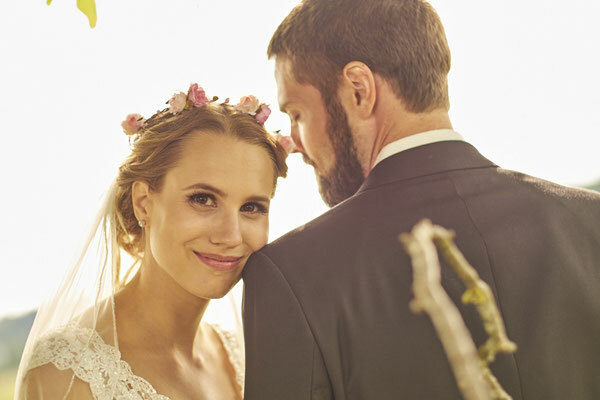 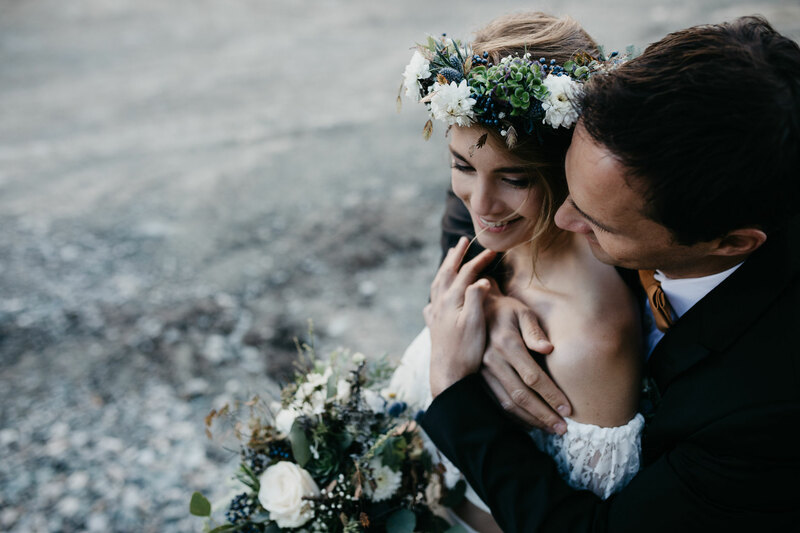 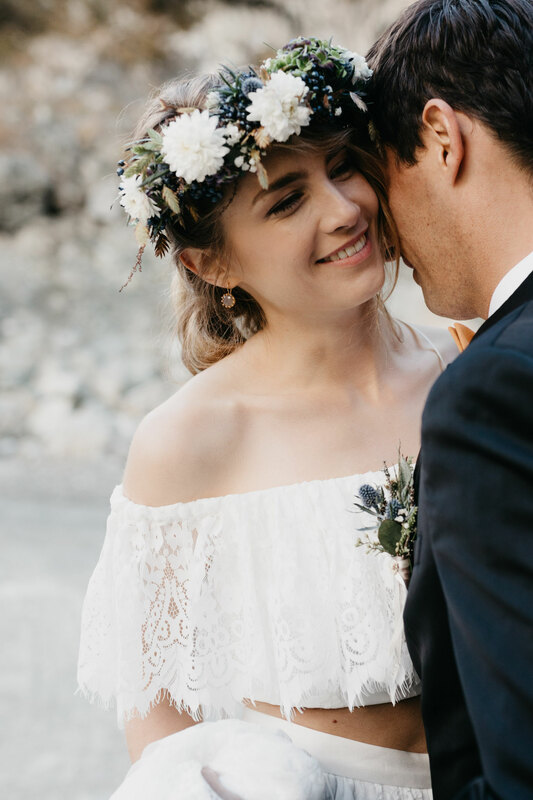 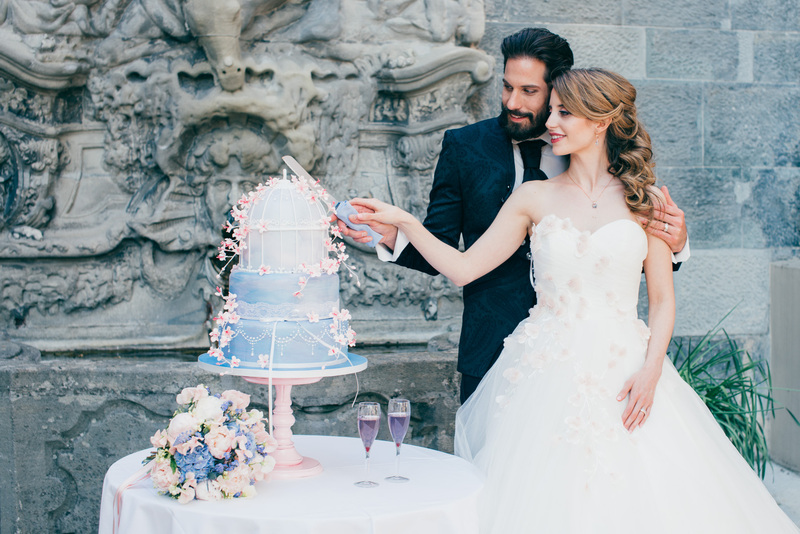 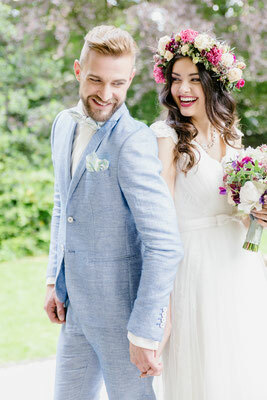 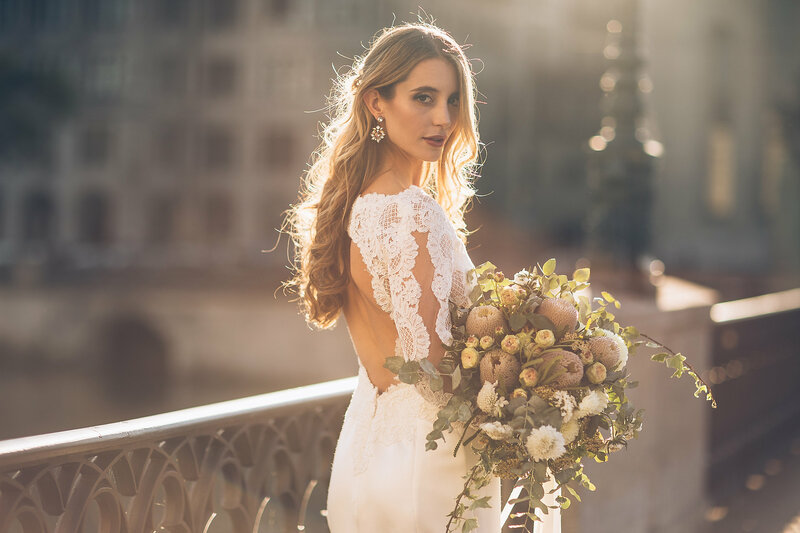 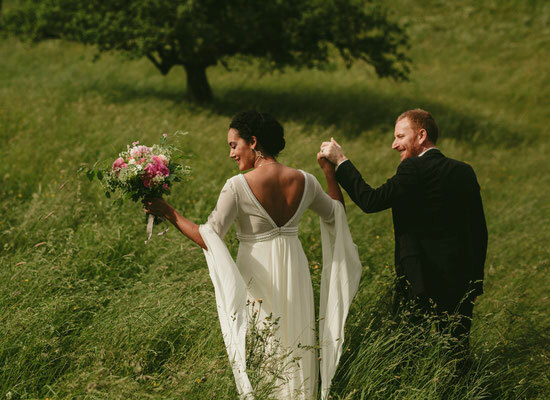 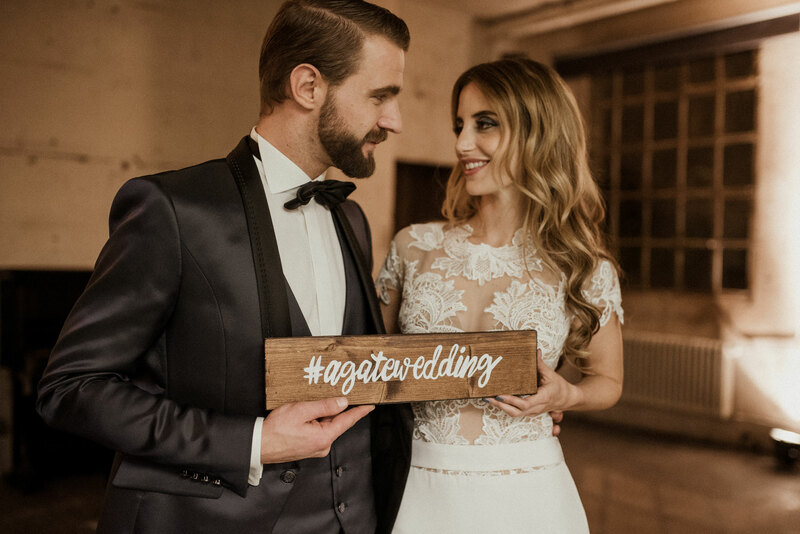 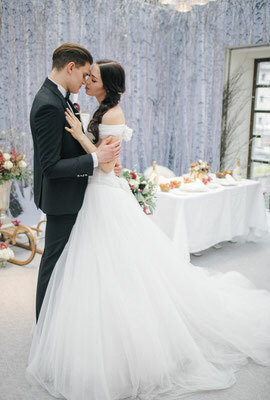 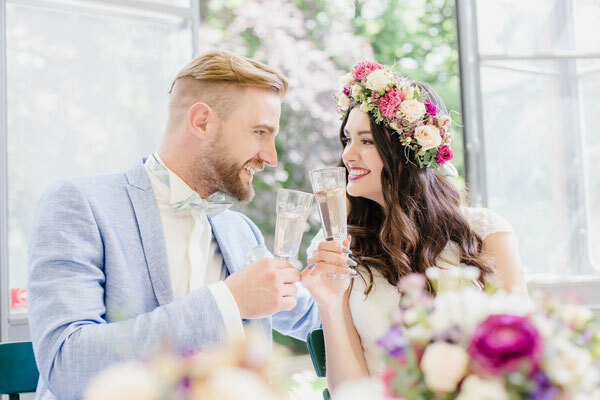 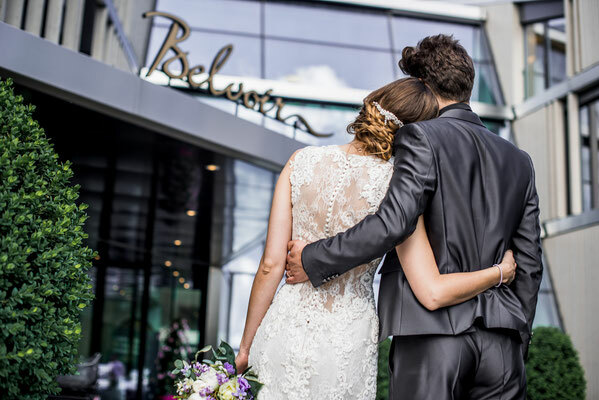 The key criteria when selecting your wedding stylist should be know-how, style and personality, and it is vital that their creative style is perfectly in tune with your wedding concept. 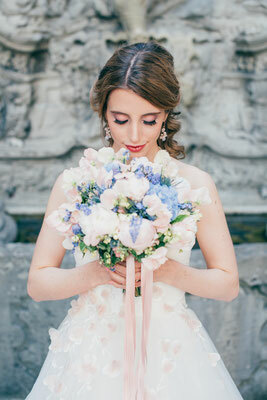 From the location and colours to the gown, jewellery and bouquet, everything should harmonize seamlessly. 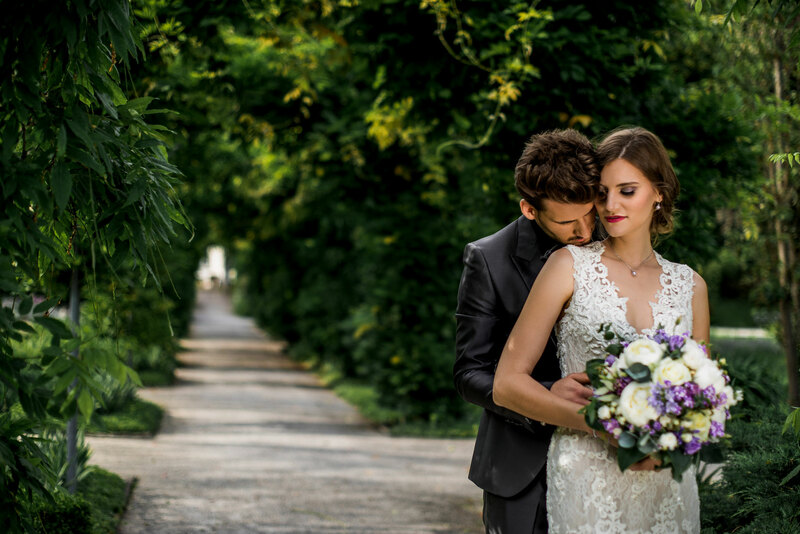 All my wedding packages can be customized to suit your individual needs. 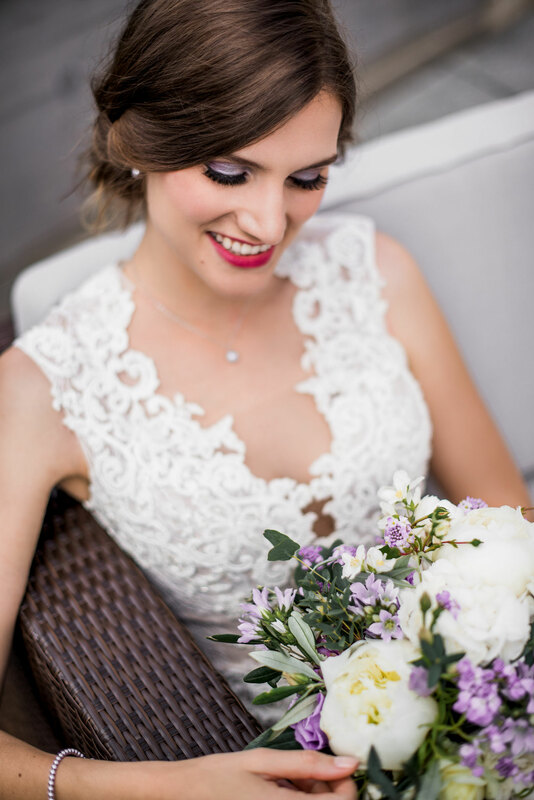 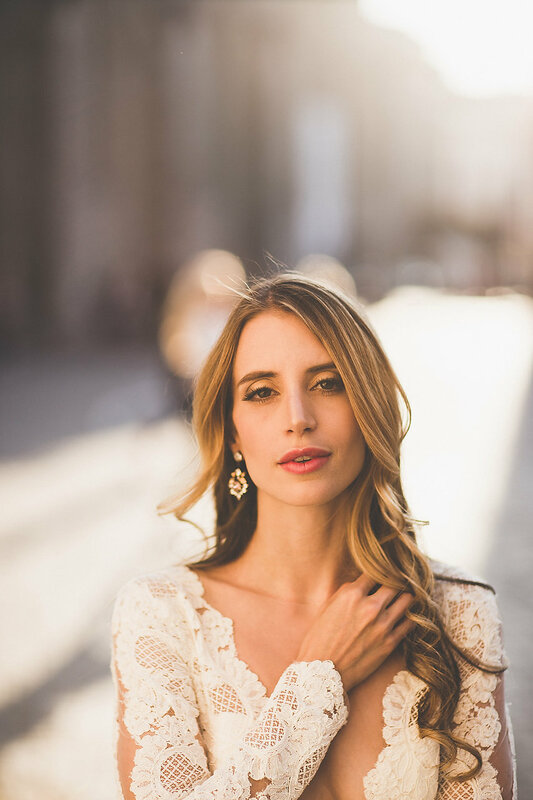 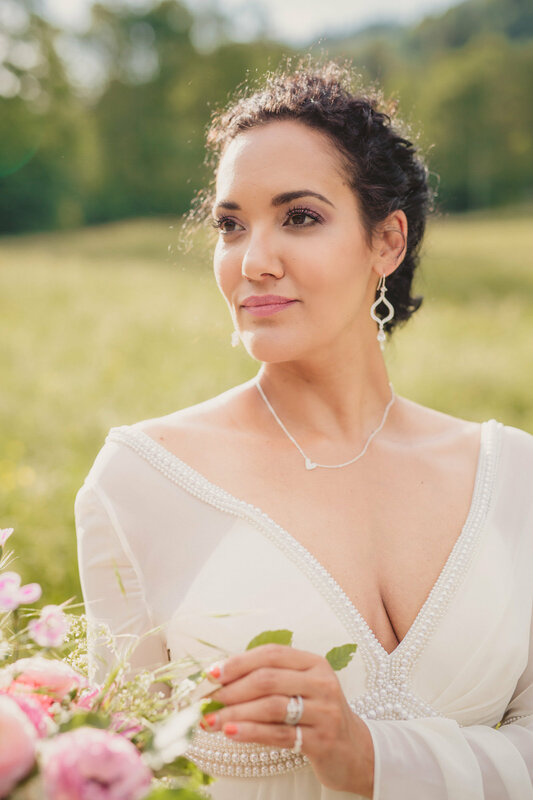 All packages include a two-hour rehearsal makeup session, during which you can choose from two different eye makeup styles, so we can find the perfect look for you!